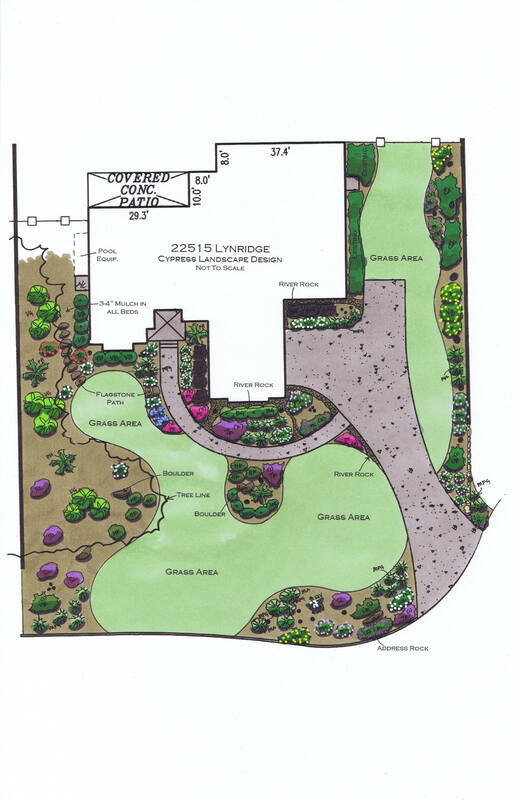 Alamo City Landscape is a different kind of Landscape business. Although we still do landscape installations, we now offer our customers some of the most outstanding trees and plants available in the region at a very competitive price. We can keep our costs low and pass the savings on to you since we ARE NOT located at a specific location. 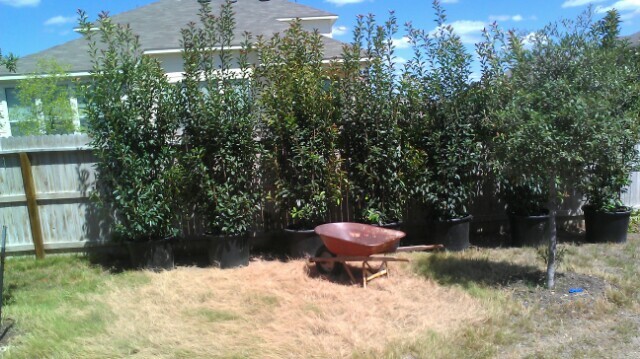 We get all of our trees, shrubs and plants at different growers throughout Texas as needed/ordered. If there is a particular tree or plant that you are in the market for, just let us know and we'll find an excellent specimen for you at a great price. We've included a price list and sizes that are readily available to our customers here on our website. Go ahead and take a look and if there is something you like or have questions just email us or give us a call. 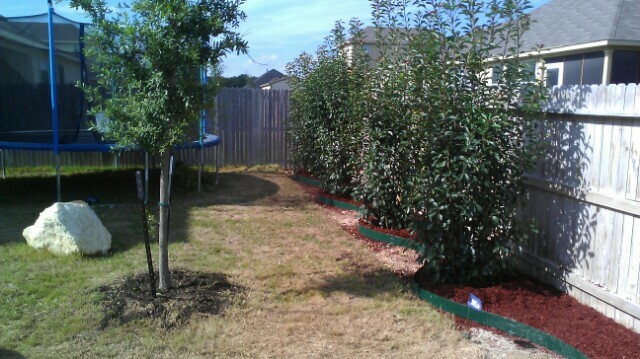 Thanks for visiting Alamo City Landscape! Great for instant privacy! Several of these planted in a row will form an instant hedge. Med Fans, Texas Sabol, Sylvestris date, Canary date palms available to transform your new or existing pool area into a vacation at home! Outstanding evergreen shrubs for instant privacy along a fence line for a home or property. Currently 7-8' tall and 4-5' wide! These palms will get up to 30' tall and 20' wide at the top. 12' trunks on these cold hardy palms! Out of the ground and cured for several years with an extensive, intact root system that will take well to transplanting. Have a front flower bed that is in need of an upgrade? Several of these in a row would block out your obnoxious neighbors! Another decomposed granite pathway installation! If you have areas that are muddy or too shady for grass to grow (like on the side of your house), a decomosed granite pathway is both useful and low maintainence. 30 gallon Italian Cypress: 8-10' tall! 10 or more, just $265 each! Would you rather get your trees and plants from here (the two pictures above) or from here (below)? 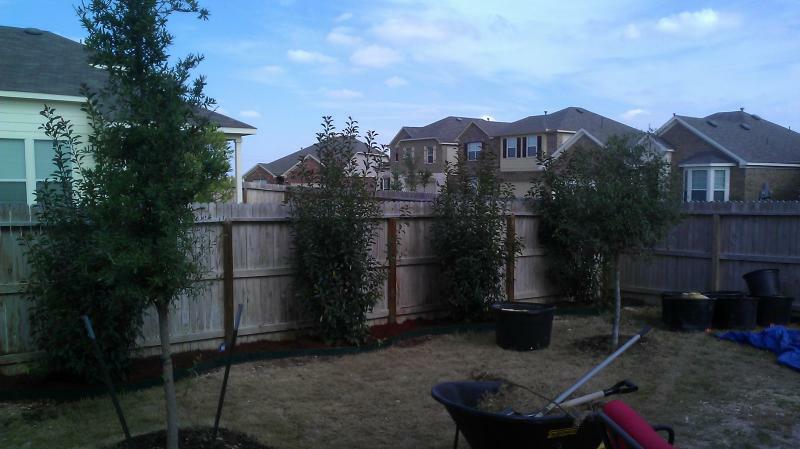 At Alamo City Landscape, we get all of our trees and plants from the finest wholesale only nurseries in the region. You get plants straight from the wholesaler - not ones that have been sitting around baking at one of the "Big Box" stores! 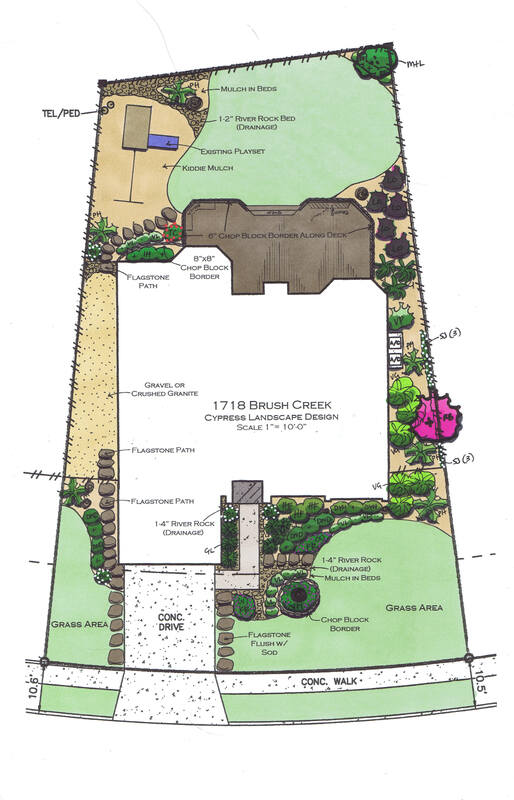 Save on water with a Xeriscaped yard! Reduce your water bill and replace that thirsty dying grass with river rock or crushed granite and lush drought tolerant plants! "We are your Palm Tree Headquarters!" These palms are a steal at this price. 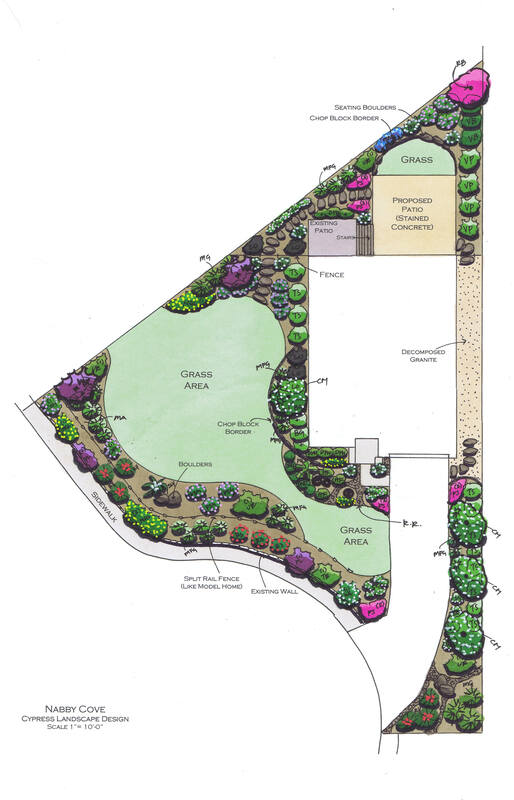 Call around to other nurseries/landscapers and compare pricing! This mature tropical beauty is meticulously manicured to perfection! Already at half its max height, this palm would be a stunning addition to any yard or property! Call (210) 909-1081 to inquire. Join Greg Simmons for "Instant Replay"
Sunday nights at 1030pm on KSAT 12! Need a Google Virtual Tour for your business? 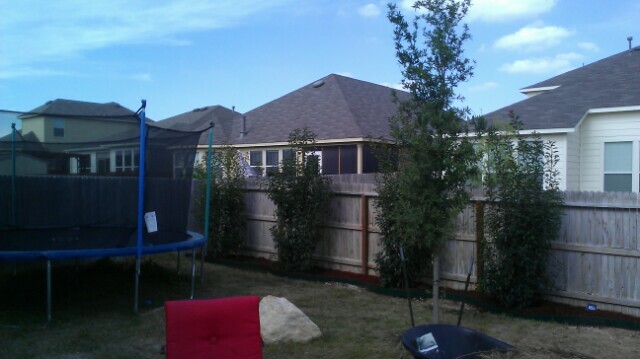 These evergreen shrubs are currently 7-8' tall and 2-3' wide! Perfect for a screen between you and your annoying neighbors! These 45g Chinese Pistachios make outstanding shade trees! Grows up to 50'! These evergreen shrubs will give your yard instant privacy! These deciduous northeastern Mexico natives thrive in the dry, rocky soils of San Antonio. This fast growing Mexican cultivar gets to over 60' tall, 50' wide and has better disease resistance than the regular Sycamore. Make an appointment with us and get access to some of the best wholesale only suppliers in Texas!